Is it good styling in English to place physical-thing and non-physical-thing nouns in one row? 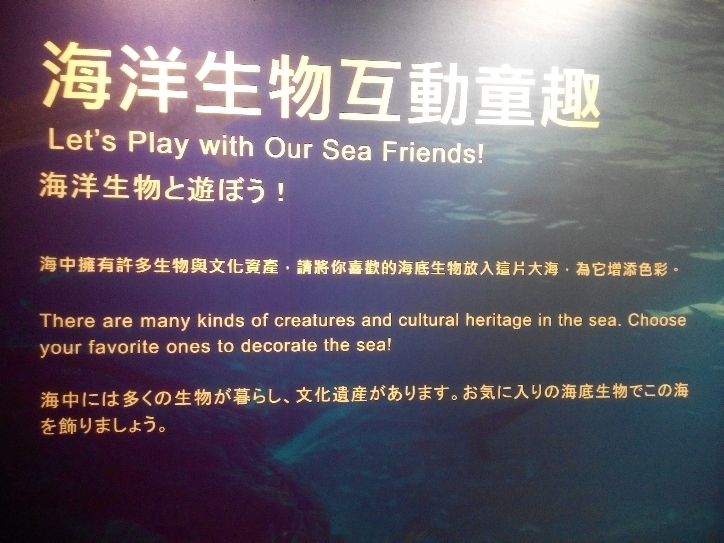 There are many kinds of creatures and cultural heritage in the sea. Here it looks like "many kinds" is related to both "creatures" (physical) and "cultural heritage" (doesn't strike me as totally physical) and both "many kinds" are in the sea. Does it sound okay in English? There is no such general rule for or against mixing physical and abstract, but many kinds of ... cultural heritage doesn't really work stylistically because the plural heritages is not really used, and heritage is not like the noun cheese or fish. It is idiomatic to speak of kinds of cheese but kinds of heritage requires a very esoteric context to make decent sense. So, it is not really the combination of the physical (creatures) with the abstract (heritage) that is the problem here. Rather, it is that many kinds of ... is understood to apply to both grammatical objects of of, creatures and cultural heritage, but the word kinds doesn't go well with the latter. He arrived in the nick of time and a taxi. Is this correct usage of commas before and?